Reading picture books aloud to your children from an early age is one of the best things you can do to help them become successful readers. Reading aloud can have a direct impact on the development of critical pre-reading skills like phonological awareness, listening comprehension, and motivation to read. 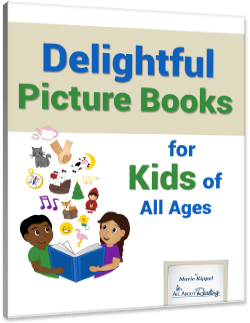 Picture books also have numerous benefits for older children and reluctant readers. 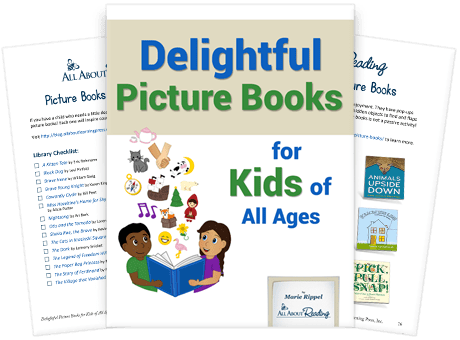 They can stimulate an older child’s thinking and imagination in ways that a chapter book may not, and can give a reluctant reader extra practice without making it feel like work.